One of the ways that Apps improve over time is the helpful criticism given by users. Unfortunately, we are sometimes too lazy and are not prepared to write to the developer to explain the problem. This App makes it very easy to report bugs and get them squashed. Let's assume that you have just noticed an error in an App; all you need do is take a screenshot of the issue (press the menu button (the one below the screen) and simultaneously press the top button (the one at the top edge of the screen)). You now have a screen dump of the offending issue and just need to open the Bugshot App. 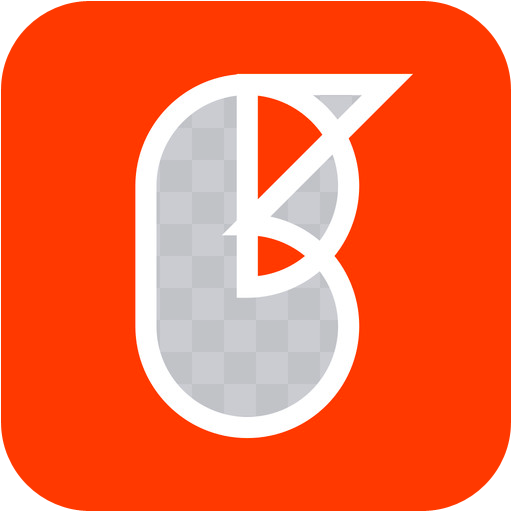 Bugshot will display a list of your screen captures; pick the one that is relevant. Use it to point to the offending matter. This allows you to blur any information on the screen that you do not want to share. This enables you to send your annotated screen shot as a message, by email, Twitter, of Facebook. The App is absolutely free and bereft of advertising; a genuine display of helpfulness. This really depends on your attitude to whether you want to be helpful and give, or just want to take. A word of warning... if you don't allow the App access to your photos at the beginning, you will be in a dead end. If this happens to you, go to Settings/Privacy/Photos and flick the switch to 'on' for Bugshot. Be careful when sharing images that any confidential information is properly masked. Helps you to help others. You can get Bugshot here and support for the App here.